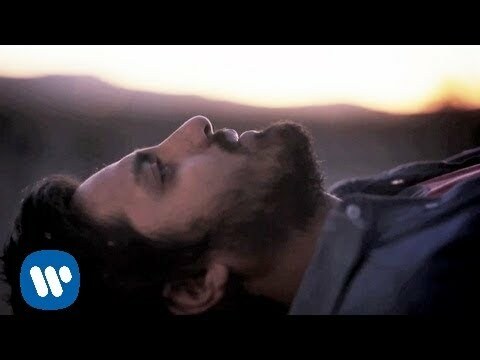 Young the Giant's music video for 'Apartment' from the self-titled debut album - available now on Roadrunner Records. Visit http://youngthegiant.com for more! Старый Новый год и НАШИ ПЛАНЫ!! !